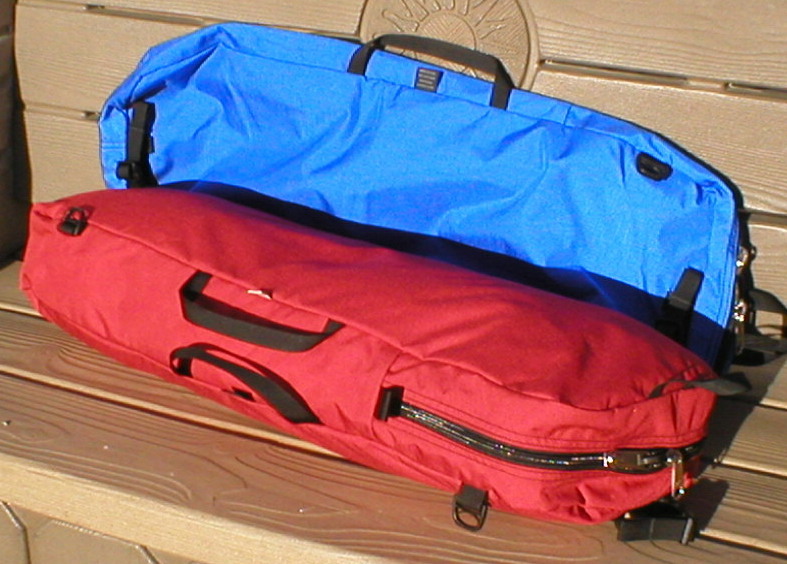 Our Deluxe Ski Bag may be used for Nordic or Alpine skis. It will hold two pair of Nordic skis with poles or one set of Alpine skis. You will find it to be built to last and user friendly. 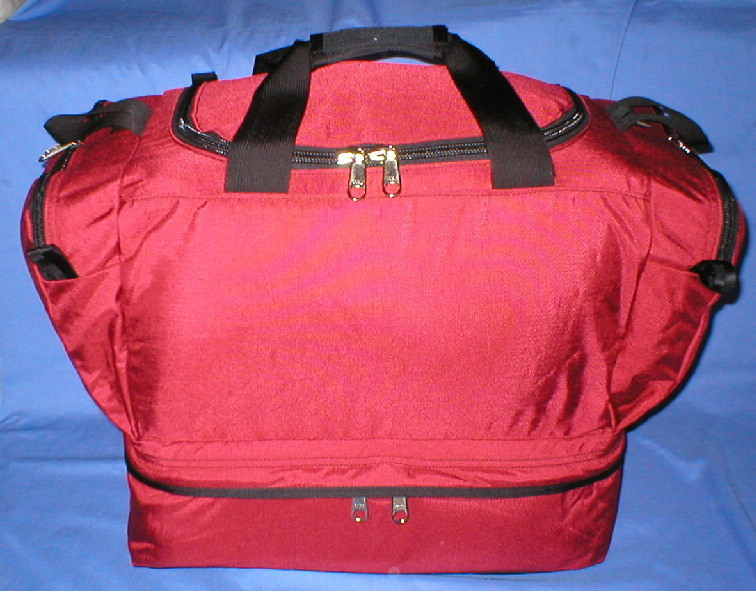 We have been making this bag for a long time and it has done well for us and our customers. Two compression straps. Adjustable handle/shoulder strap. Full-access zipper. Double ends. Made in the U.S.A. 1000 Denier Cordura. 1050 Ballistics Cloth ends. Taped and double stitched seams. Reinforced stress points. Heavy duty #9 YKK zipper. Nylon webbing. High-strength Duraflex and Fastex hardware.